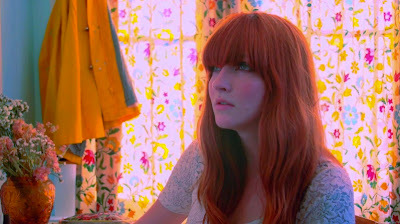 It's been months since the album was released -- here's my review of the latest La Sera record -- but there's finally a video for the infectious "Break My Heart" from La Sera. The former Vivian Girl turns up the Cute in this clip. La Sera - Break My Heart from Hardly Art on Vimeo.